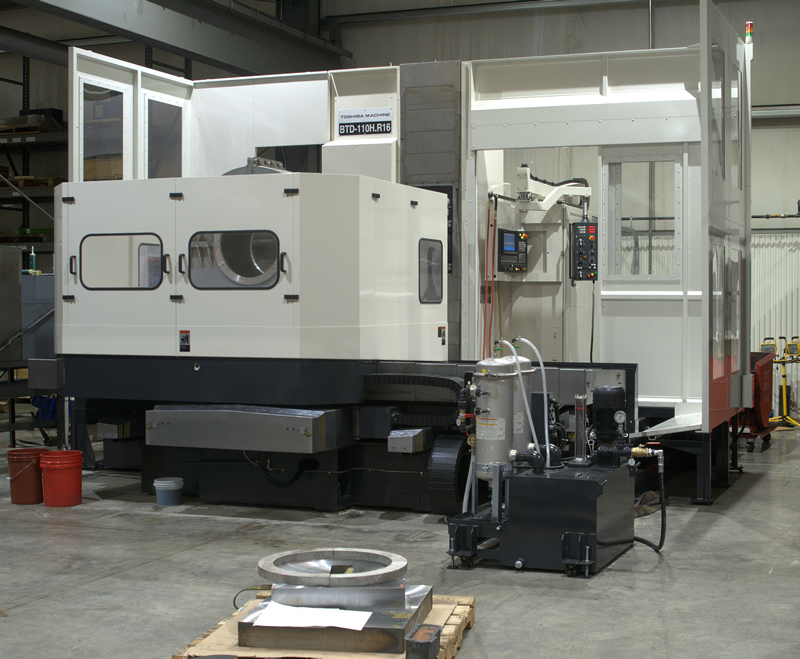 Concept Machine & Tool, Inc. is currently seeking experienced CNC and Manual Tool Room Machinists. Come work with us in our AIR-CONDITIONED Facility. Top Wages – commensurate with experience.